It was my fiftieth birthday. A boatman silently propelled the mokoro boat through a labyrinth of hippo-carved channels. The liquid beauty of the vast Okavango Delta shimmered beneath the setting African sun. Gin and tonic sundowners were on ice. I was among friends. “Does it get much better than this?,” I thought as my heart swelled in gratitude. When I unravel the thread of planning involved in crafting unforgettable travel memories like this one, I see the handiwork of trusted professionals—a network of travel insiders with firsthand experience and local connections—whose specialized knowledge and expertise informed and inspired them. Fifteen years of working with travel specialists and tour operators for articles and photo assignments has given me a well-vetted network of people who know the best places for spotting wildlife, experiencing culture, or luxuriating in awe-inspiring settings. And I love to share these insider contacts with travelers. In this case, it was thanks to the referral of luxury adventure travel advisor, Susan Kelly, that I came to celebrate half a century of life in Botswana. And, it was the expert planning of Africa safari specialists, Extraordinary Journeys, that led to the mokoro experience at &Beyond Xaranna Okavango Delta Camp on this very special day. Is Africa on your bucket list? Do you have a life event coming up that you’d like to celebrate somewhere special? Use the comments below to let me know. I’d love to put you in contact with a trusted insider to help you create your dream trip and get the most value for your dollar. 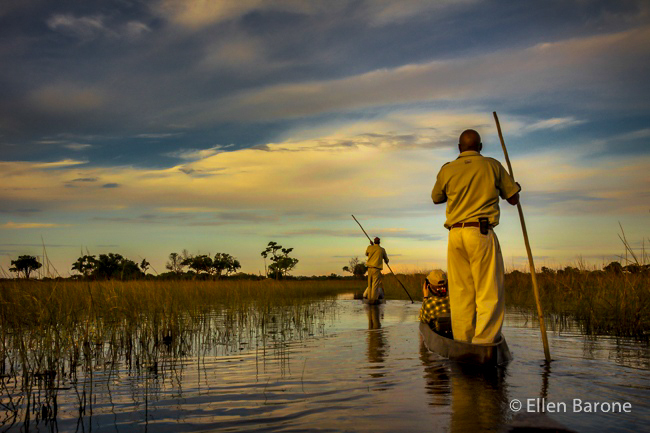 Click here to view more photography from &Beyond Xaranna Okavango Delta Camp. I captured this photograph in Myanmar, formerly known as Burma, while traveling aboard the river cruiser, Road to Mandalay by Orient-Express, on assignment for a luxury magazine in 2001. Then, as now, the Southeast Asia country was a complicated place with the paradoxes common in places with painful pasts and uncertain futures. Kindness and fear, beauty and poverty, spirituality and brutality coexisted in such fierce contrast that it boggled my mind and filled my heart with an intensity that left me vowing to return. 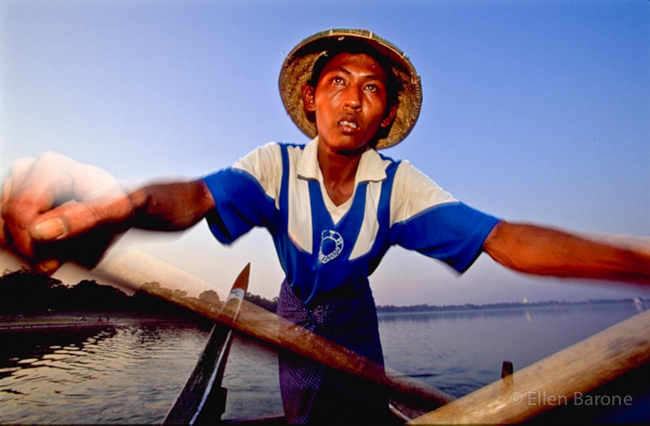 Burmese boatman, Irrawaddy river, Amarapura, Myanmar. Photo by Ellen Barone. A year later, my husband and I did go back, this time for an inaugural Road to Mandalay voyage up the remote Chindwin River*. And once more we experienced a warmth and grace that belied the cruel reality of life under a Taliban-like military regime. In those days, tourists were rare and the people we met were as curious about us as we were about them. Gaggles of children, innocent of the political repercussions that interaction with foreigners could bring, trailed behind us Pied-Piper-style to see pictures of themselves in the LCD displays of our cameras. Babies cried at the sight of my blue eyes, women reached out to touch my blond hair and throngs of people lined the river banks to wave and greet the river boat. As we explored isolated communities, visited sacred pagodas, and delivered donated books and much needed supplies to a remote school, we were often joined by the Burmese boat staff, many of whom were seeing a region of their country for the first time. Feeling the weight of our responsibility as foreigners, we listened and learned and relied on our guides to advise and translate as we navigated a society still strictly monitored by an often inhumane and fickle military junta. The heart and soul of village life in Ajijic, a lakeside community in Jalisco, Mexico, is the central plaza—a communal living room where camaraderie, a meal, and a smile can almost always be found. Ajijic Plaza at Night by Ellen Barone. For me, the plaza evokes the easy congeniality of the Mexican people and culture. There, vendors sell their wares, music fills the air, dogs roam freely, families gather and children chase and play—at loose in their world in a manner no longer trusted North-of-the-Border. Early evening in Ajijic, where we are living temporarily, is when the plaza really starts to buzz: School is out, the heat of the day has passed, and people arrive with the time and inclination to socialize, grab a bite, and catch up on the day’s news. What about you? What aspect of life in Mexico, or any favorite destination, do you love most? Share a comment below, on my Facebook page, or tag me on twitter to continue the conversation. 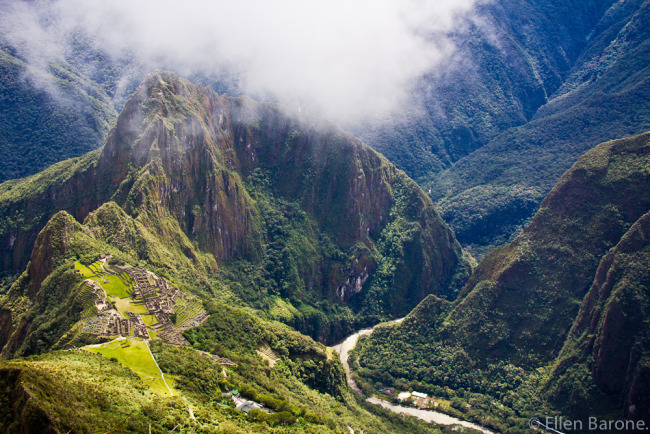 It’s one thing to ogle other people’s photos of the mythical Inca city of Machu Picchu. It’s another, I discovered, to huff and puff your way up Andean mountainsides and steep Inca staircases to take your own. That’s the glory of a Peru walking vacation: Each step reveals a new vista more impressive than the last. The ancient Inca citadel as viewed from Machu Picchu Mountain. While hundreds of visitors queue up before dawn each morning to climb Huayna Picchu (the distinctive horn-shaped mountain that appears in the background of many Machu Picchu photos, including this one), we wisely opted to make the the steep sixteen hundred foot ascent up the lesser known Machu Picchu Mountain to capture this bird’s eye view of the ancient metropolis, the iconic Huayna Picchu pinnacle, and snaking below, the silvery streak of the Urubamba River. 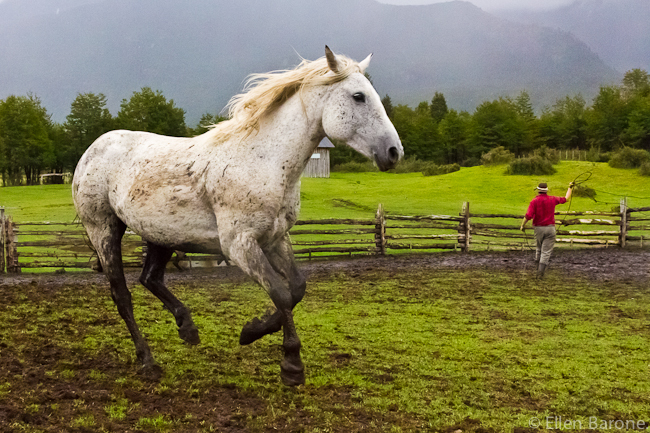 A gaucho works his horse at Valle California, Patagonia Sur. 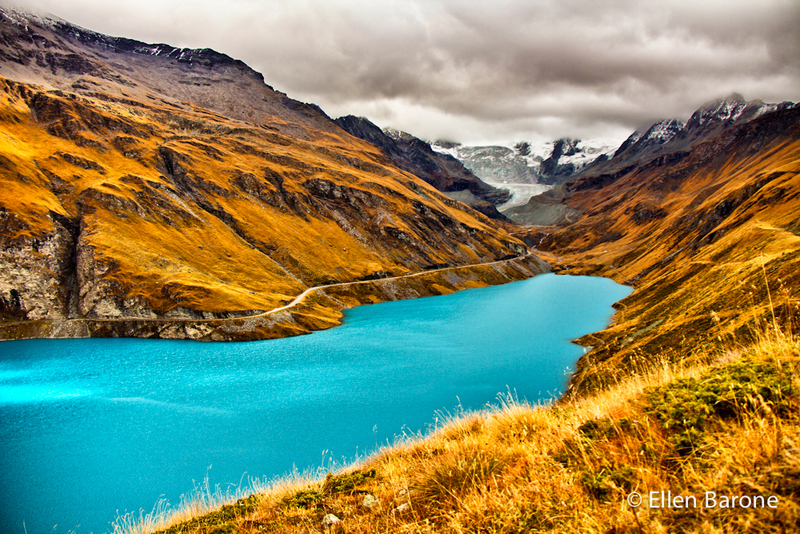 There are many reasons to travel: relaxation, escape, service, adventure, learning, etc. For me, the perfect trip is simple - it immerses me in the world’s natural beauty while providing the opportunity to observe and engage in the daily lives of its people. In Valle California, a remote conservation property in Chilean Patagonia, not only was I smack dab in the middle of one of the most majestic landscapes on the planet, but also introduced to the region’s rich cultural customs by the people who live and work there: My dream combo. Framed by the snow-capped Andes, a Valle California wilderness lodge vacation offers guests extensive hiking and horseback riding trails, opportunities for river kayaking and float trips, mountain biking, bird watching, fly fishing, and a five-star experience with an environmental sensibility. In the above photograph, Valle California gaucho, Gustavo Neumann, works a horse in the estancia corral. I could read about it forever. Look at other people’s photos. Dream about going. But until I personally came face-to-face with the extraordinary wildlife that inhabit this special part of the world, it was impossible to fully wrap my head around what an amazing vacation a trip to the Galapagos really is. Marine iguana, Española Island, the Galapagos. ©Ellen Barone. What makes the experience so unique is the opportunity to get up close and personal with the unusual creatures that define the famed archipelago where animals have no instinctive fear of humans. 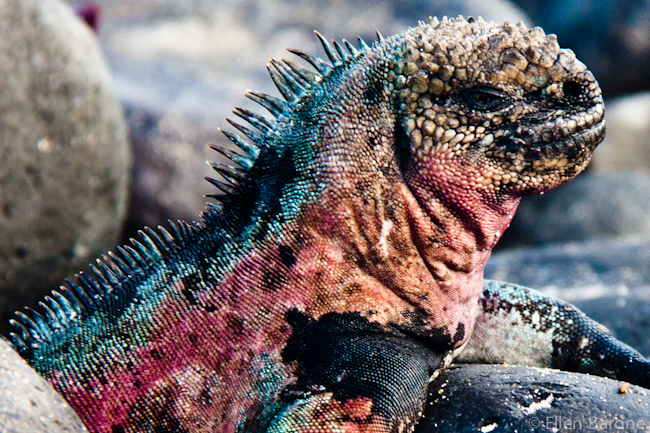 For wildlife lovers and photographers, the Galapagos Islands are as good as it gets. Crouching down inches from this colorful marine iguana on Isla Española, I was able to capture this tight portrait during a recent week long voyage with Ecoventura, a leader in responsible tourism to the Galapagos Islands since 1990. Click here to view more Galapagos photos or here, to read my recent article ‘GALAPAGOS ADVENTURE CRUISE: Reptiles, Preservation and Paparazzi, featuring the voyage. One of the most memorable features of a visit to the lakefront colonial-era city of Granada, Nicaragua, is Las Isletas, the miniature archipelago of 365 tiny islands situated in bordering Lake Nicaragua. 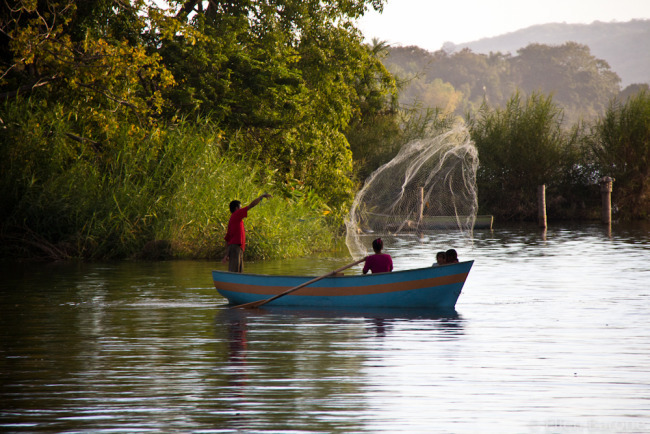 Net fishing, Las Isletas, Lake Nicaragua. ©Ellen Barone. Only minutes away from the city center, a short boat ride transports you into a rich natural landscape eons removed from bustling Granada. 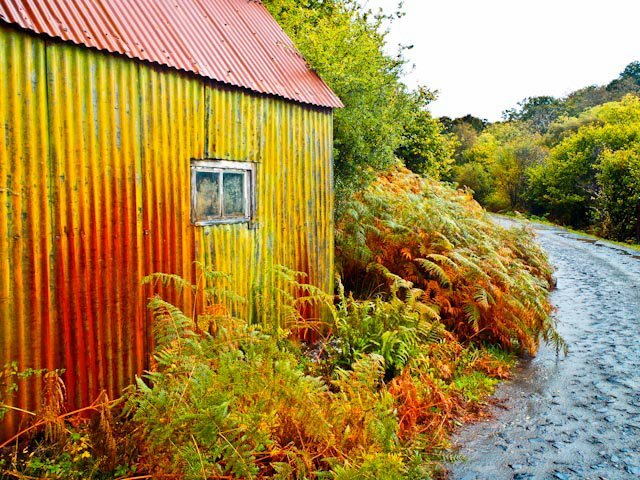 This month’s featured photography comes from photographer Eric Mindling of Traditions Mexico. Once a year, for the first two days of November, daily routine is put on pause in Mexico for the Day of the Dead festival. 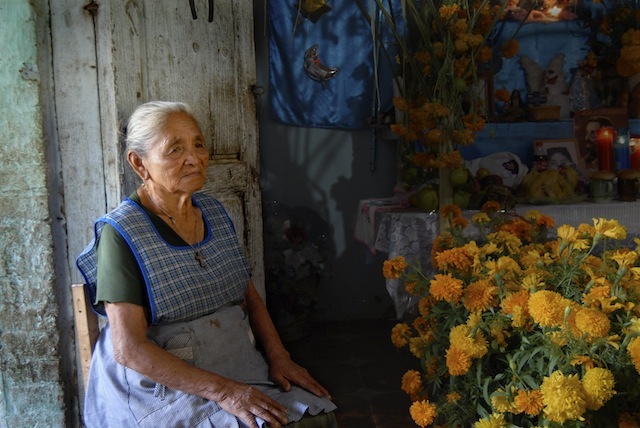 Food is made in abundance, graveyards are swept clean, tombstones washed, home altars built, and the flor de muertos (marigolds) fill every home and cemetery. It is moving, beautiful, respectful, and all about death, family, and remembering. Those who are alive, cry and sing, laugh and gossip, or stare into the skies, beside the graves of their beloved on the night when the spirits of the dead are believed to return for the party and annual feast of their favorite foods. Day of the Dead is an all-inclusive community celebration, with friends and extended family at the tomb, and most of the villagers in the graveyard for the same purpose. Hundreds of candles, thousands of flowers, soft voices, a night sky, the spirits of the deceased in the air, and the spirit of those alive everywhere. And though the moments may be happy or sad, Day of the Dead is, above all, a celebration; a party of remembrance, appreciation and eating and drinking. And as with any good party, everyone is welcome. I’m just back from hosting a photo-themed adventure yacht cruise in the nature-rich Sea of Cortez - “Mexico’s Galapagos.” Bountiful wildlife combined with a unique landscape of desert and sea make this remote region an ideal location for a photography expedition. Click thru to view the complete gallery of images from the voyage. NEXT UP, Hawaii! Who’s in? To learn more, visit www.AmericanSafariCruises.com. photos ©2011 Ellen and Hank Barone. This month’s photography comes from photojournalist D.K. Bhaskar. Covering an area of 5500 sq. km. in the states of Karnataka, Kerala, and Tamil Nadu, India’s Nilgiri Biosphere begins in the Nagarhole National Park of Karnataka and the adjoining Wayanad sanctuary of Kerala. The moist deciduous forests and teak plantations harbor abundant populations of gaur, spotted deer, sambar, and wild pig which support a sizeable number of carnivores such as tiger, leopard, and wild dog. The forests of neighboring Bandipur National Park and Mudumalai Tiger Reserve complete the quartet of sanctuaries famed as a prime habitat for Asian Elephants. During a monsoon time trip to Bandipur and Wayanad, a friend and I left our jeep and waited by a water hole for nearly four hours without a sighting of even the common spotted deer. It was a disappointing morning. As we prepared to pack up and leave, a small herd of elephants walked right next to the bushes where we were sitting. On hindsight, it was a dangerous situation and we were lucky to escape unharmed. Why they chose to walk next to us is still a mystery. However, when they entered the water we had a beautiful view of the young calf learning to drink. Young calves learn from their aunts, uncles, cousins and nephews, imitating everything the sub-adults and adults do. I love this picture for its simplicity, animal behavior, the majesty of the elephants, and the environment. Just a few minutes after the elephants left, we heard the alarm calls of a bonnet macaque and were pretty sure a predator was around. Tiger? Leopard? We never saw what was hidden in the nearby forest. © 2010 Ellen Barone. Sunset Beach, Gig Harbor, WA. Textures by ghostbones. A few weeks ago my New Mexico neighbor and I arrived in Gig Harbor, Washington, on a scouting mission for her new home. I had a vested interest in visiting the community. A few years back I’d met Paula, from Gig Harbor, on a yacht cruise in Mexico’s Sea of Cortez. On an easy evening kayak together, she’d regaled me with stories of her idyllic life on Point Richmond Beach in Gig Harbor. Paddling through turquoise seas, she told of quiet morning walks along the beach, of neighbors who waved a friendly hello but maintained a respectful distance, misty winter days, organic gardens and glorious sunset views of Mt. Rainier. The place stuck in my memory as somewhere I’d like to visit one day. So, when my widowed neighbor asked me if I’d like to come check it out with her, I jumped at the chance. I was not disappointed. Gig Harbor in reality had the same Norman Rockwell charm I’d imagined. It’s a place where healthy, happy people carrying recyclable shopping bags walk the harbor behind tail-wagging dogs. Where locals stop in for fresh seared tuna salads and basil pesto bread at Susanne’s Bakery & Deli. Or drop by the Java Clay Café and indulge their inner kid at a DIY pottery studio in the back while regulars sip the daily grind over the day’s gossip. She’d moved the week before we arrived, according to her neighbor. Hidden high in the Himalayas, between northern India and Tibet, is Bhutan, a peaceful, idyllic country whose mantra is national happiness. Cliffside monasteries, medieval fortresses, lavish temples and Swiss Tudor farmhouses dot rural landscapes of terraced rice fields, mossy forests and snowy peaks. Isolated from the world by choice, Bhutan curbs modernization and mass tourism to protect its sacred heritage and preserve its culture. 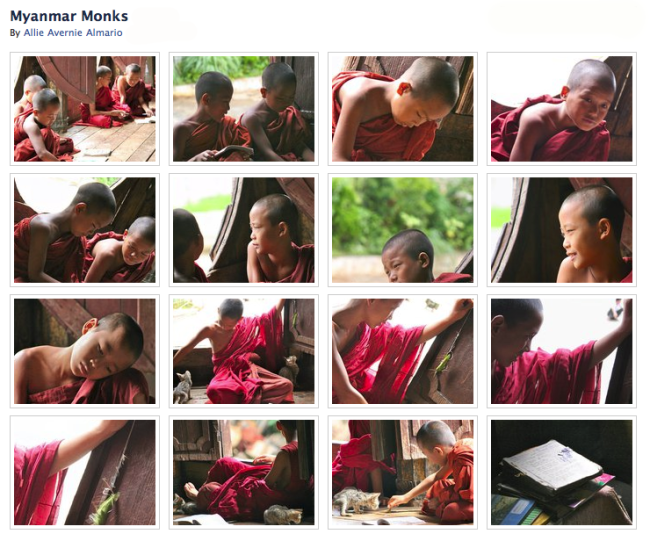 Only approved groups are permitted in this intriguing land where red-robed monks and villagers alike embrace ancient traditions, mythology, astrology and Buddism in their daily lives. The photo above is Taktsang, or Tiger’s Nest, one of the most sacred pilgrimage sites in the Himalayan World. The temple is perched on a granite cliff 2,000 feet above the valley floor. According to legend, Guru Rinpoche flew across the mountains on the back of a tigress to this ridge, meditated in a cave for three months, and converted the people of Paro Valley to Buddhism. Do you believe the vision of the National Geographic? I do. A world full of wonderful people, inspiring landscapes, purpose and passion. 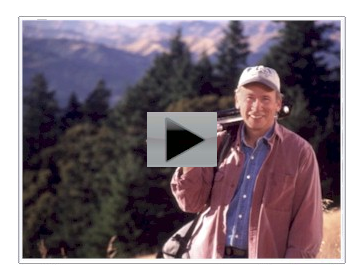 I know this, because like the picture photographer Dewitt Jones describes in this inspiring video, I’m doing my best to live it. Each trip, whether it’s across the globe, or in my backyard, opens me to nature’s bounty, the kindness of strangers, the beauty of our blue planet. I hope you see it, too. 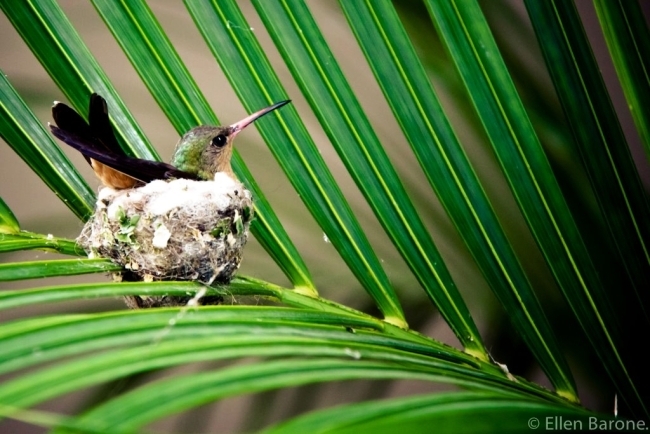 Take a few minutes today to watch, listen and open your heart to what’s RIGHT in the world. It’s worth it. You’re worth it. The most famous of a series of canyons in the Sierra Madre mountains of northwestern Mexico is Copper Canyon or Barranca del Cobre. We traveled here via the “Chepe” (Chihuahua Pacific) railroad, which winds it’s way from the coastal plains at Los Mochis up through a series of canyons to Barrancas and Divisidero on the rim of Copper Canyon. This canyon system is larger and deeper than the Grand Canyon, and the views are truly spectacular. 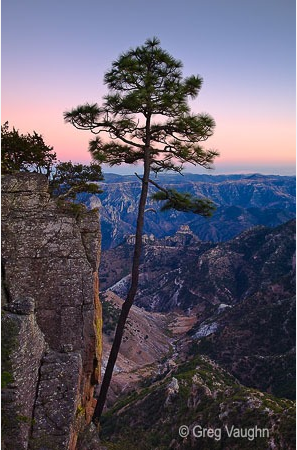 The photo above was taken from a trailside viewpoint not far from our hotel, Mansion Tarahumara, which is perched right on the rim of the canyon.